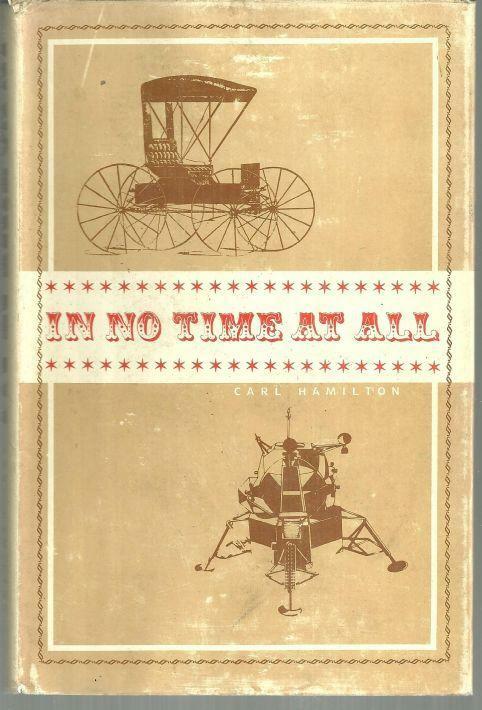 In No Time at All by Carl Hamilton. Iowa State University Press. Ames, Iowa. 1974. Second Printing. Hardcover. Very Good in Very Good dust jacket. DJ is worn at edges. Black and White Photographs. 185 pages.